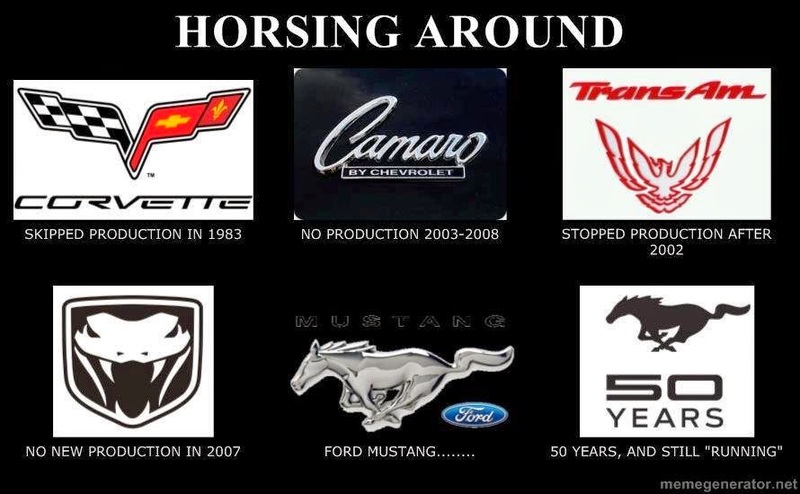 It's good to note that the Ford Mustang has never gone out of production since its inception. Others do not have that bragging right. 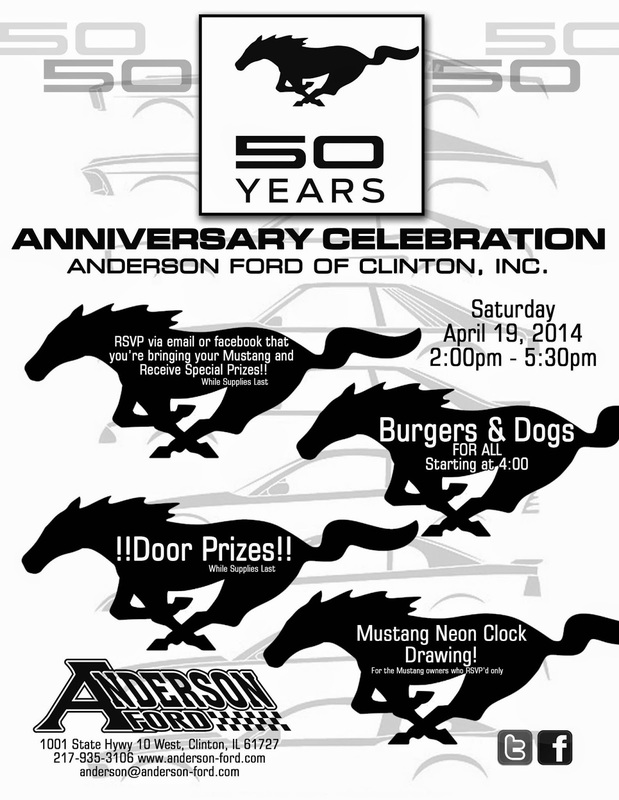 to help celebrate the Ford Mustang's 50th Birthday! 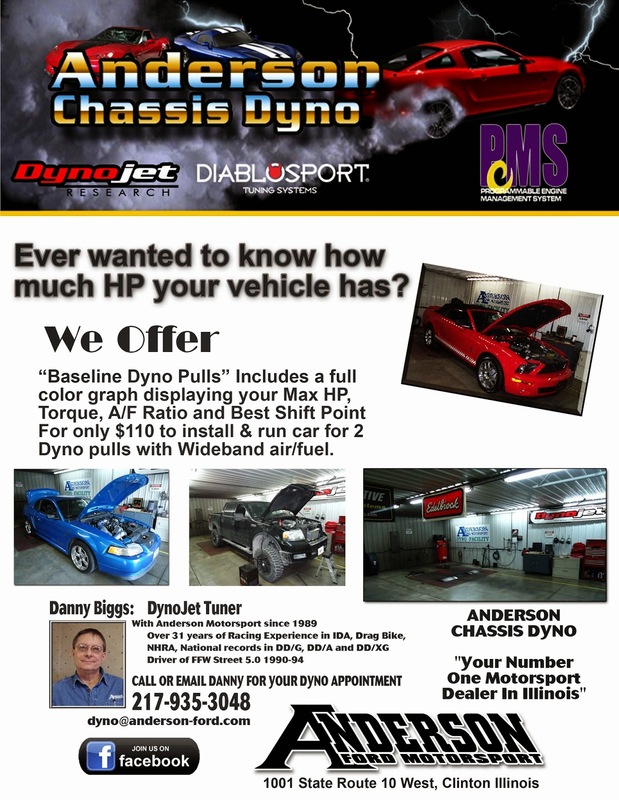 Prizes and food and great people! 1966 beauty and her owner, Lola! Grilled burgers and hotdogs for lunch! And when it comes to design concepts in the automobile world, coming up with sleek lines and edgy touches to any given car concept, guess what is commonly used in providing a base for the keystone of design? You got it–TAPE! So, with all the high-tech design capacity today’s technological world offers, Ford Mustang designers still relied upon a faithful stand-by to get the job done. Simply. Awesome. 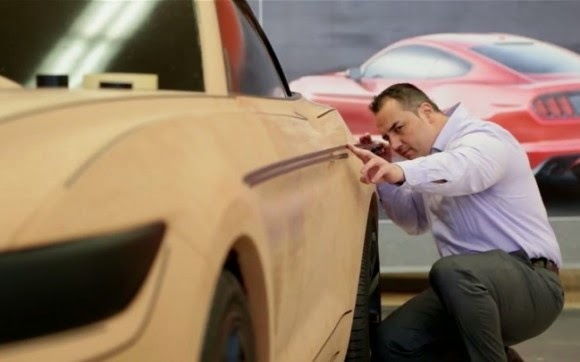 Just how important was tape to the design of the new 2015 Mustang? So significant such that the design team consumed enough bonding strips of magical adherence, it would result in a span of 155 miles if placed in linear fashion. Too cool!